Warm welcome to L'ETO! We are the connoisseurs of great and soulful cuisine! Making everything with love, we believe that Summer Always Goes On. Stay connected with L'ETO! For all the chocolate and cheesecake lovers out there, we’ve got you covered! 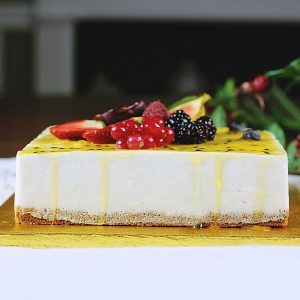 Topped with fresh berries, this utterly divine treat melts perfectly delivering the most luscious sensations… Simply irresistible! So good!!! Cheesecake cream, fresh berries and chocolate? This is just the perfect combination! Once tried become immediately my favorite! Please note that all our products are made in kitchens that handle nuts. 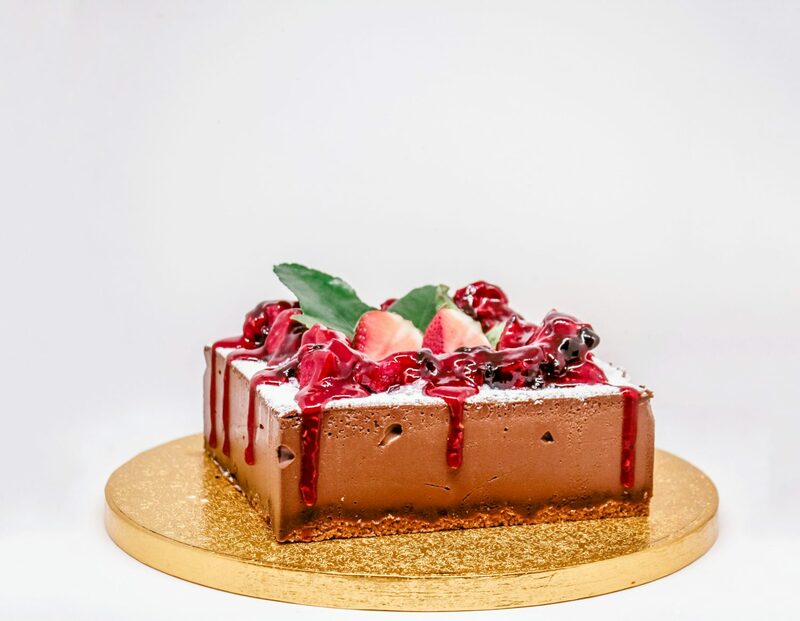 Imagine… a thin cherry sponge base with a rich soft chocolate mousse, coated in a dark chocolate layer top… This is what heaven is made of! Pistachio Rose and Raspberry Cake with a soft pistachio sponge and a rose flavoured cheese cream. Our incredibly wondrous rose cake has become a favourite overnight! Nothing beats a classic carrot cake, frosted with cream cheese icing, garnished with nuts on the top. 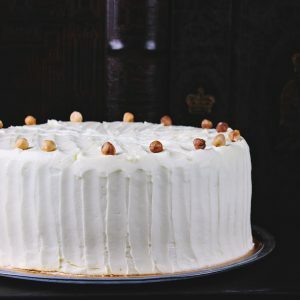 This delicious cake consists of layers of carrot cake, made with the perfect blend of spices along with chopped walnuts, hazelnuts , nutmeg and cream cheese. Made popular in the U.S. in the 1960s, carrot cake is a delightful blend of sweet and spicy cake topped off with cream cheese frosting. It can be made in a traditional way recipe or can be dressed up with extras like nuts, pineapple and coconut. But no one has a fair idea about its origin. Many food critics admit that the carrot cake we enjoy today is probably descended from sweet cakes, sometimes called carrot pudding, made in Medieval Europe between the 5th and 15th centuries. Sugar was in short supply at the time, and expensive. Carrots, along with sugar beets, contain more sugar than other vegetables. Because carrots were plentiful, they were often substituted for sugar in sweet desserts. The first well-known carrot cake recipe came from Switzerland in 1892, where it remains one of the most popular cakes, especially for children’s birthday parties. 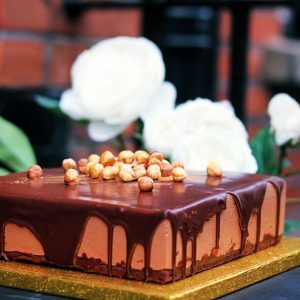 Moist and delectable, this decadent delight is perfect for any celebration and certainly lives up to its name. ©L'ETO CAFFE. All rights reserved.